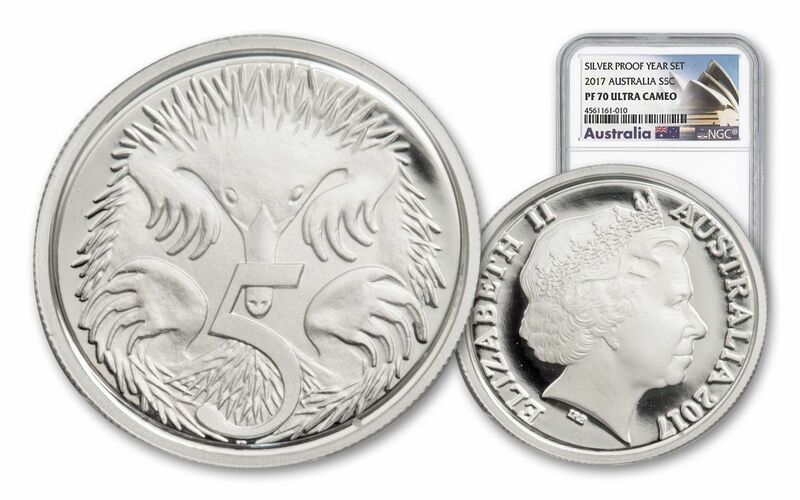 An Annual Australian Tradition Makes It to America! 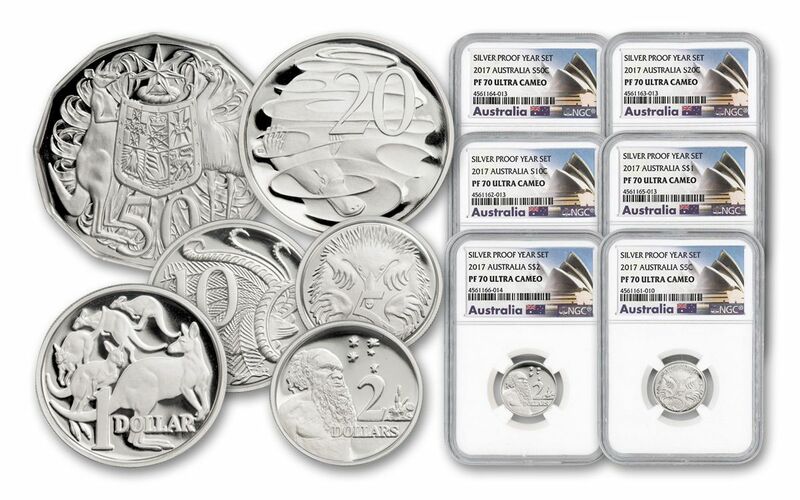 Among the U.S. Mint's perennial best sellers are their annual proof sets, giving collectors flawless proof examples of that year’s circulating coinage. The same goes for Australia -- especially since their mintages are so limited! 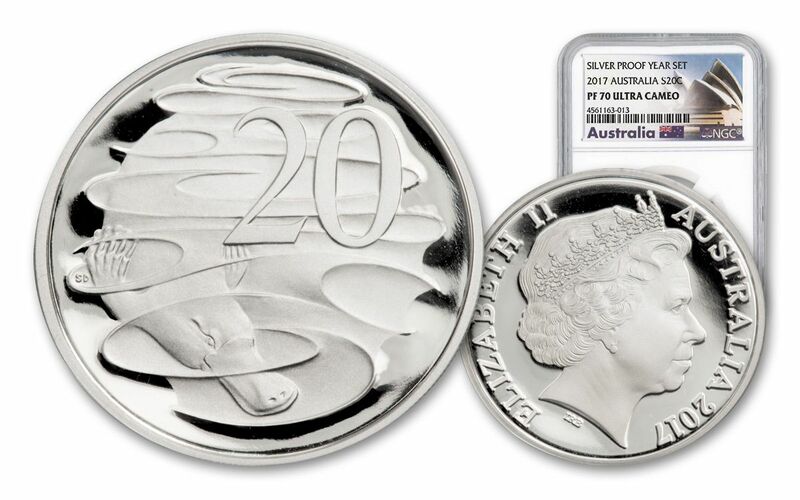 Struck in 99.9% pure silver, these annual proof sets from the Royal Australian Mint feature the iconic Australian designs for their six circulating coins: the five-cent, ten-cent, twenty-cent, fifty-cent, one-dollar and two-dollar pieces. 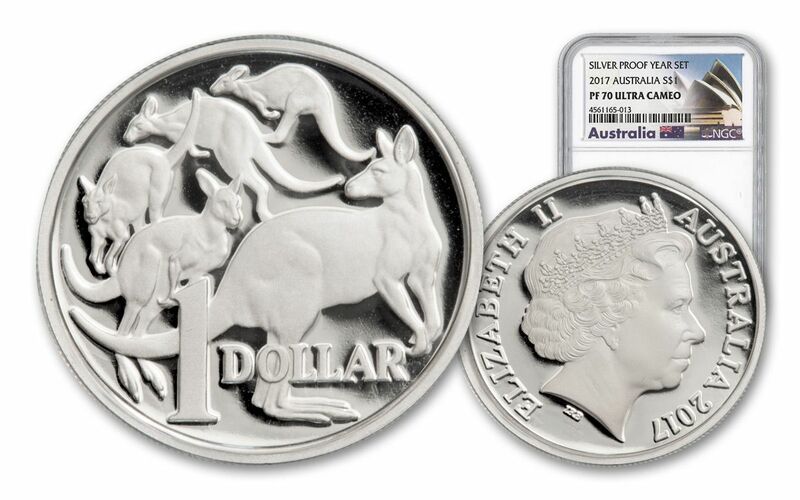 While each coin is official Australian legal tender, there’s no way you’d want to leave these rattling around in your pocket or spend them out on the town! 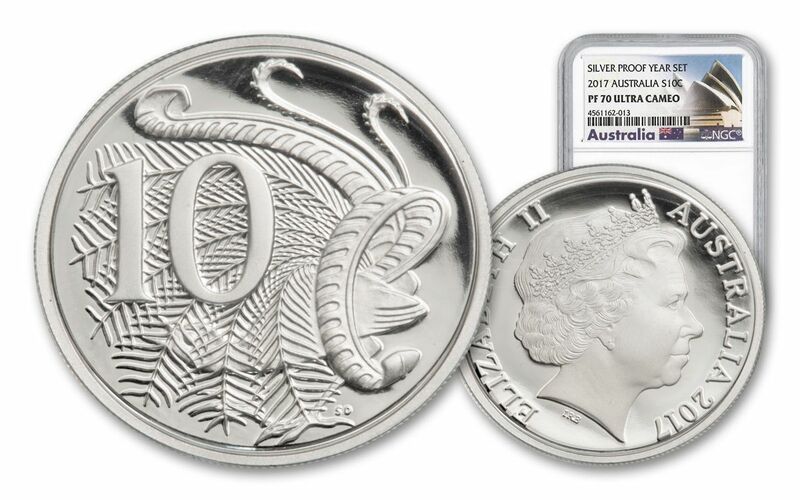 As proof coins, each has been carefully struck multiple times using intricately carved dies and specially prepared blanks to achieve frosty designs that seem to hover over mirror-like fields. 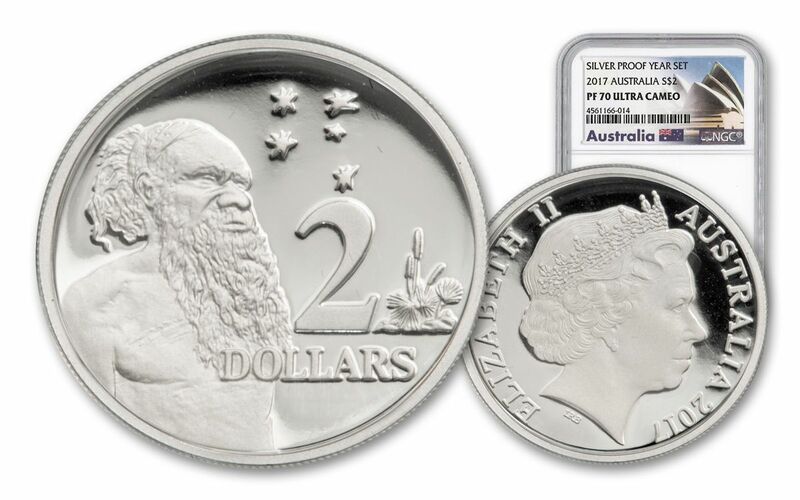 As incredible as these sets are, only a select number of buyers will ever get to add them to their collections due to their extremely limited mintage. And with such limited quantities available, we simply can’t expect these sets to stick around in our vault for long. 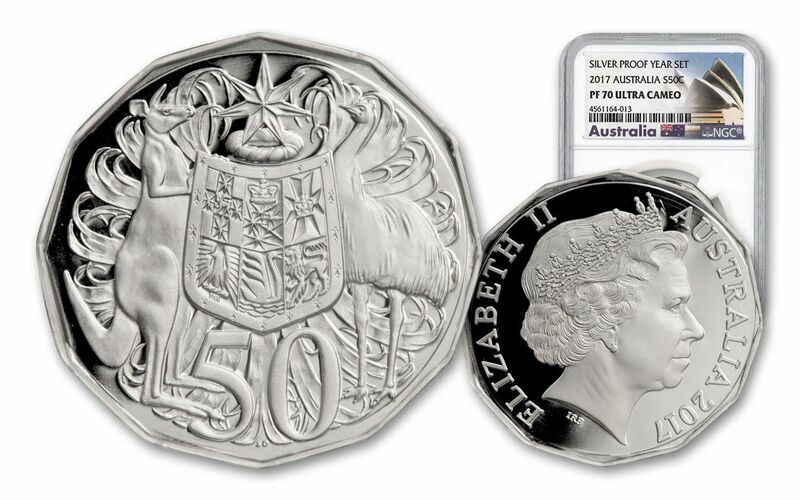 So don’t wait -- add one or more of these gorgeous sets to your collection now, graded perfect Proof-70 Ultra Cameo (PF70 UC) condition by Numismatic Guaranty Corporation (NGC)!